All Midlothian homes currently listed for sale in Midlothian as of 04/24/2019 are shown below. You can change the search criteria at any time by pressing the 'Change Search' button below. 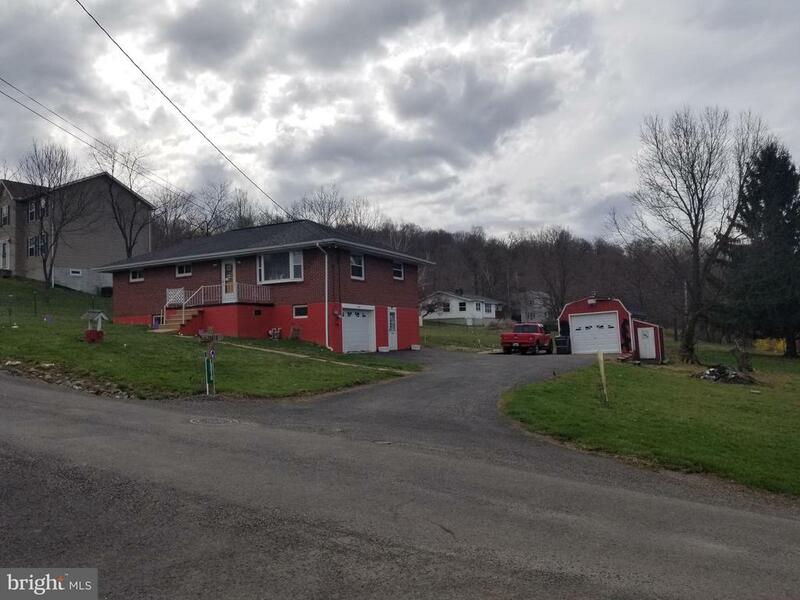 "Charming 3BR home featuring; hardwood floors, a first floor bedroom, main level laundry and a 2-car garage. 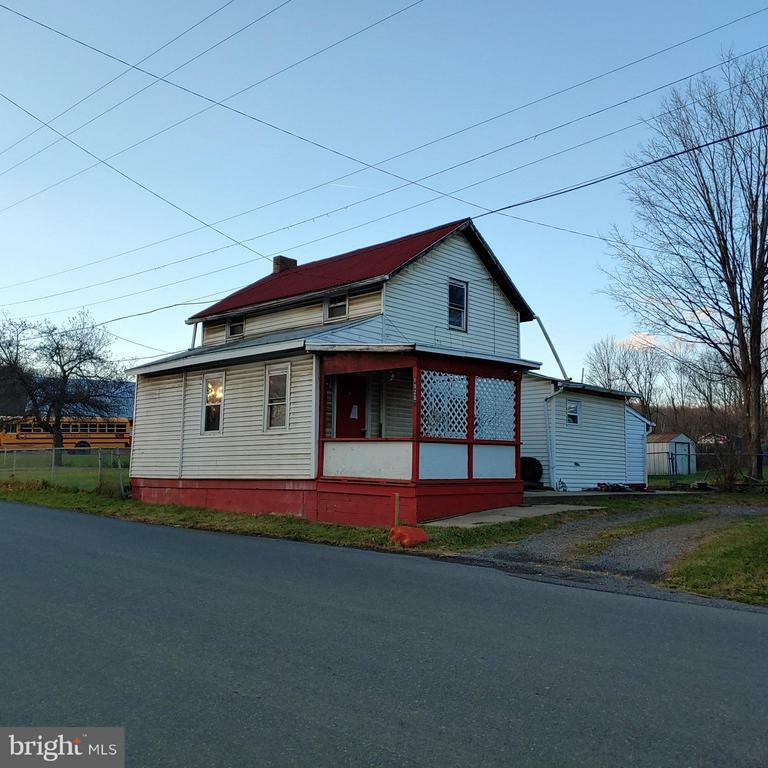 This house has been well maintained and is tucked away in a private setting just outside of Frostburg city limits. Enjoy quite evenings on your covered patio or front porch." 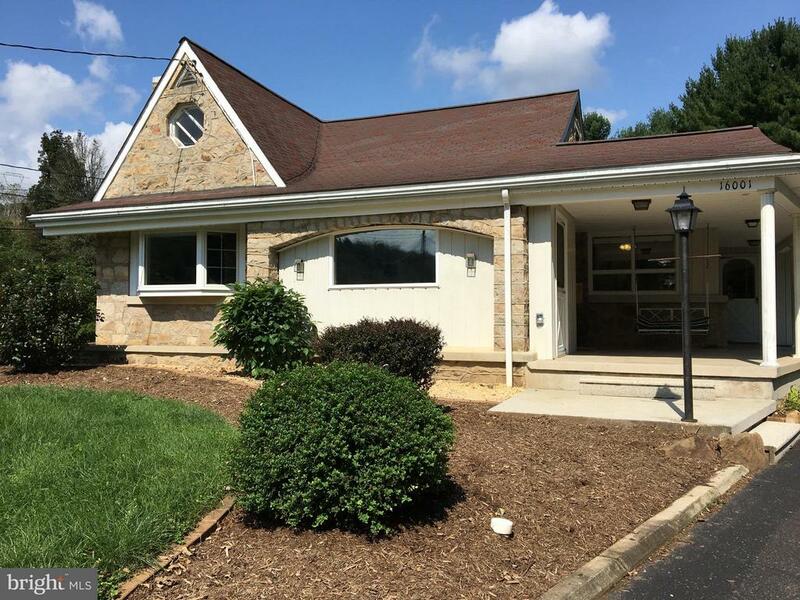 "Well maintained move in ready brick rancher. Home shows pride of ownership. Beautiful hardwood floors throughout. Large fenced yard with plenty of room. Detached garage with wood stove hookup. Attached garage under house. Very clean must see home." "Small home with all you need - large living room & kitchen - large fenced rear year - shed - sold as-is."